Medals to ALL finishers, shirt, bag and more! 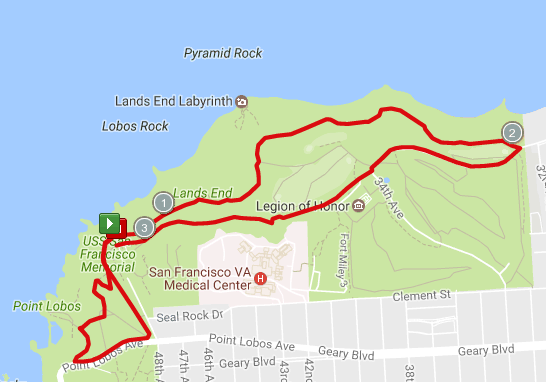 The third annual Lands End 8k Double Adventure Run will be held at Land's End in San Francisco June 18. Mostly run on trails with views of the Golden Gate Bridge, participats really enjoy this official Double Racing event. 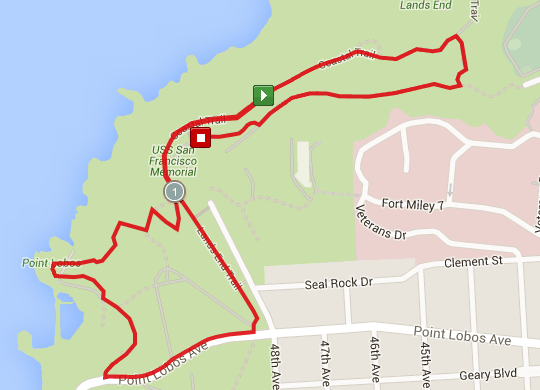 The first 5k leg (3.1 miles) takes runners/walkers on beautiful trails along the coast. At two points runners/walkers will climb steps. Both are very runnable and safe. The California Coastal Trail will amaze you! The second leg is 3k (1.86 miles). This exciting trail course is not suited for strollers. 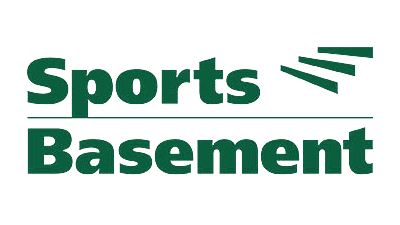 Packet Pick Up at Sports Basement 610 Old Mason St. San Francisco) and registration. Every participant will recieve a shirt, and bag. Every finisher will receive a special medal. Top three in each ten-year age group (19 and under, 20-29, 30-39, 40-49, 50-59, 60-69, 70 plus) will be awarded a special Double 8K large performance medal. 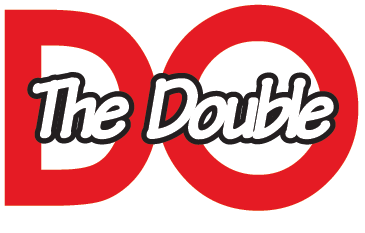 $200 in prize money: $50 for first man and woman $50 for first master man (40 plus) and woman (40 plus). Donate and Run for a Cause - Our races benefit the JustRun youth running programs and the America Red Cross. JustRun is a free, multifaceted youth fitness program developed by the Big Sur International Marathon. It not only promotes physical activity and the sport of running but good citizenship, healthy eating, and pride in accomplishment. Virtual runs across the USA and Europe link points of interest and geographical & historical sites, making it educational as well.